What is Accelerator Assembly ? A forum delivered by the accelerators community, for the accelerators community. By participating in the activities of the Accelerator Assembly, you will allow us to collate, create and share knowledge and information about key trends and developments in the accelerator community, in a way that will have practical value to your programme and the policy environment in which it operates. We will also work with the European Commission to deliver free workshops and information on the opportunities coming out of the Commission. The Accelerator Assembly is for leaders and organisations that help founders build their companies. Incubators, accelerators and public organizations in the tech environment are invited to take part in the Accelerator Assembly: from a local accelerator till an accelerator focus in a vertical or covering all Europe. 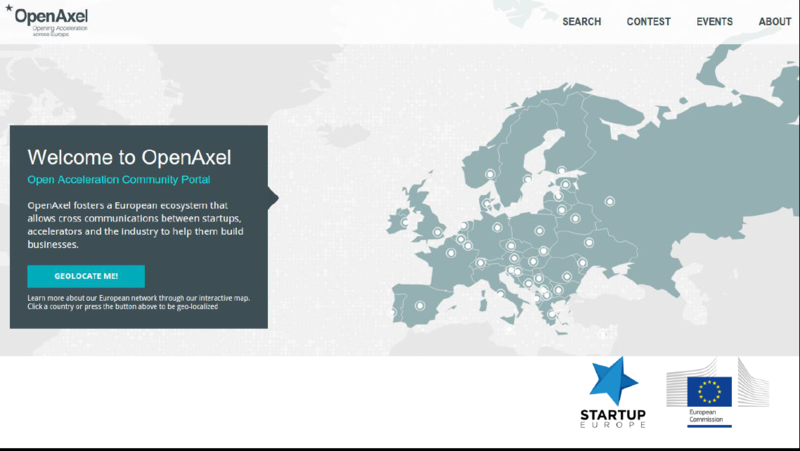 Our collaborator project OPEN AXEL has recently launched the first updated and extensive map of the acceleration ecosystem in Europe. Accelerator Assembly invite to join in Open Axel.